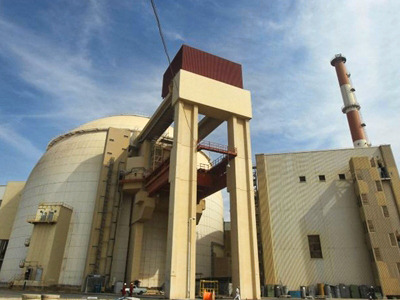 Moscow regards Iran’s proposal to invite to its nuclear facilities inspectors from Russia, the European Union and China as Tehran’s willingness to have a dialogue on the nuclear issue. ­The statement was made by Russia’s Deputy Foreign Minister Sergey Ryabkov on Tuesday. “We take this initiative with interest,” he told journalists. He noted, though, that the Russian side has some questions in this regard which are now being discussed with Iran. 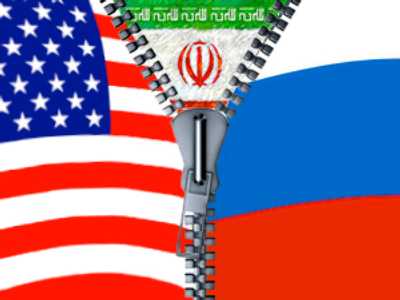 “Eventually we can find an optimal decision that would allow for the alleviation of international concerns over the Iranian nuclear program,” said Ryabkov, adding that no final decision has been made, and the issue is now “in progress”. It should be noted that EU officials have been skeptical about Iran’s initiative. 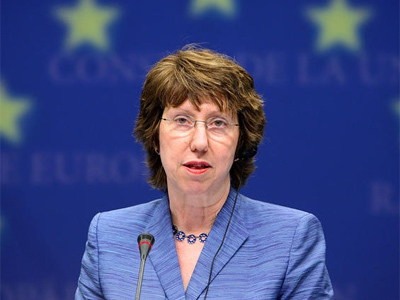 Last week EU foreign affairs chief Catherine Ashton said she would decline the proposal, as this is a task for IAEA inspectors. On Tuesday Sergey Ryabkov also met US Ambassador John Beyrle to exchange notes which mark the coming into force of the Russia-US agreement for peaceful nuclear co-operation. “The agreement creates a legal framework for the implementation of a number of programs in the field of peaceful nuclear energy,” Ryabkov pointed out. Ambassador Beyrle said the document “opens new possibilities of co-operation” in the domain.